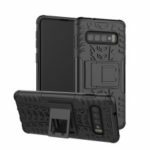 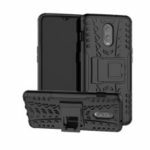 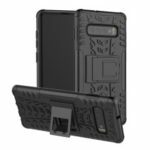 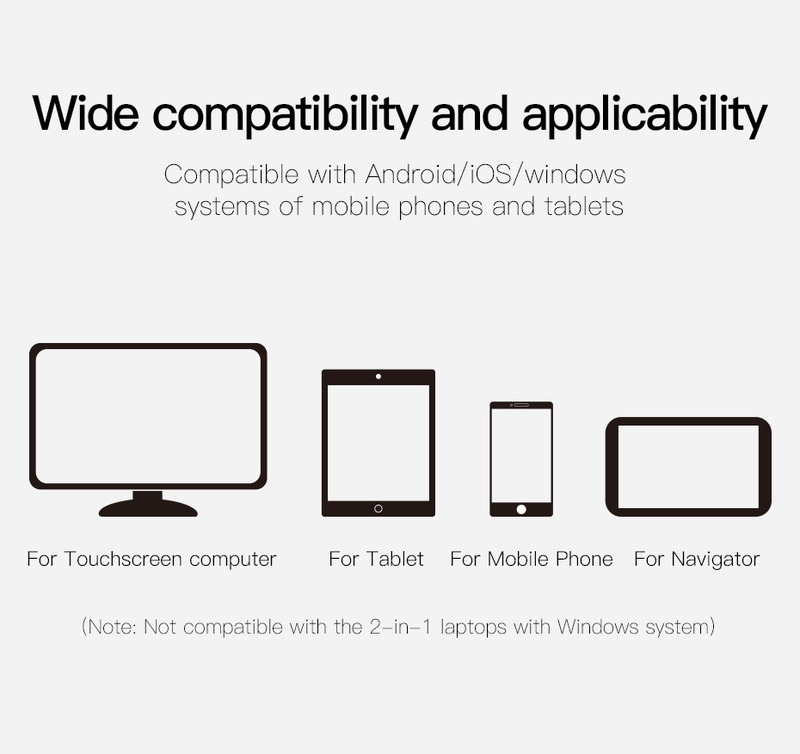 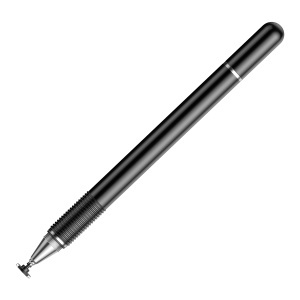 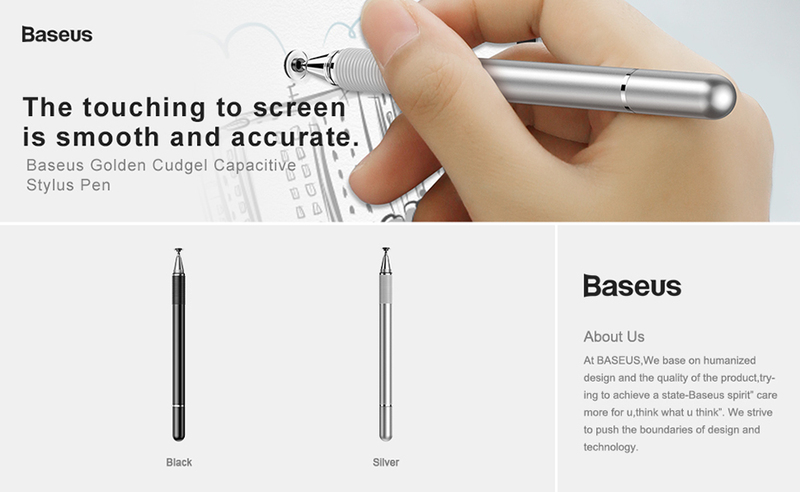 For just $ 5.77 , buy BASEUS 2-in-1 Capacitive Touch Screen Stylus Pen Drawing Writing Gaming for Mobile Phone / Tablet – Black from the wholesale webshop online. 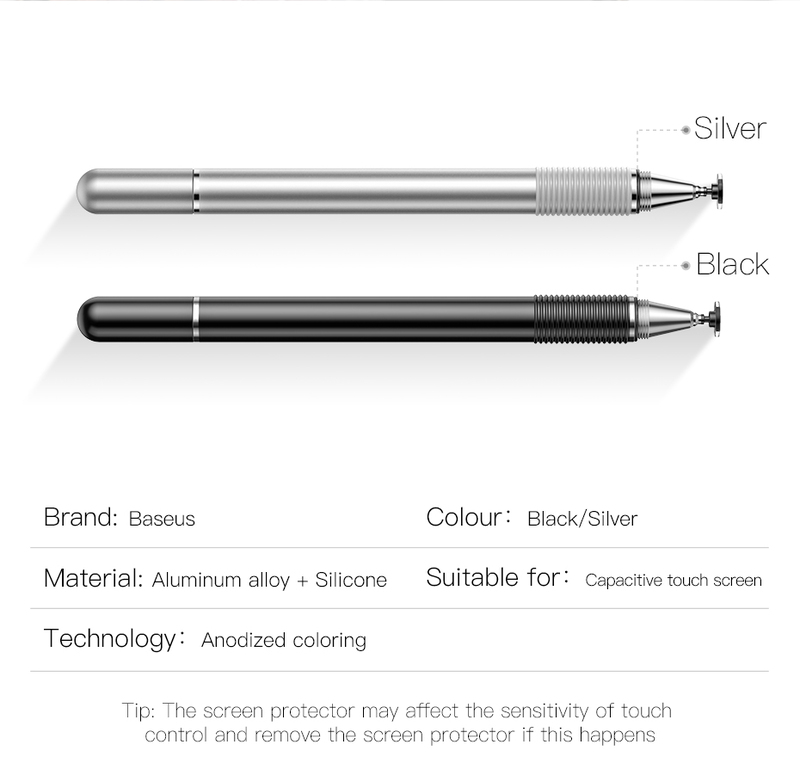 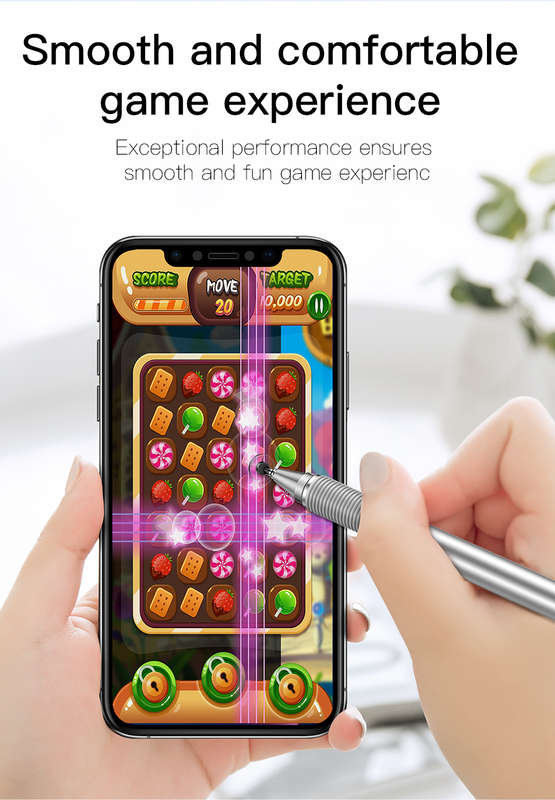 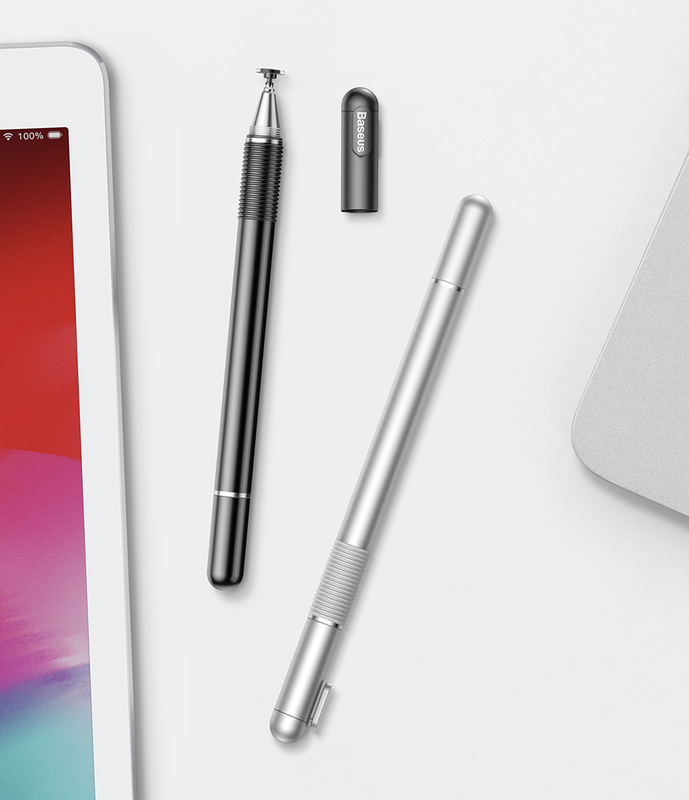 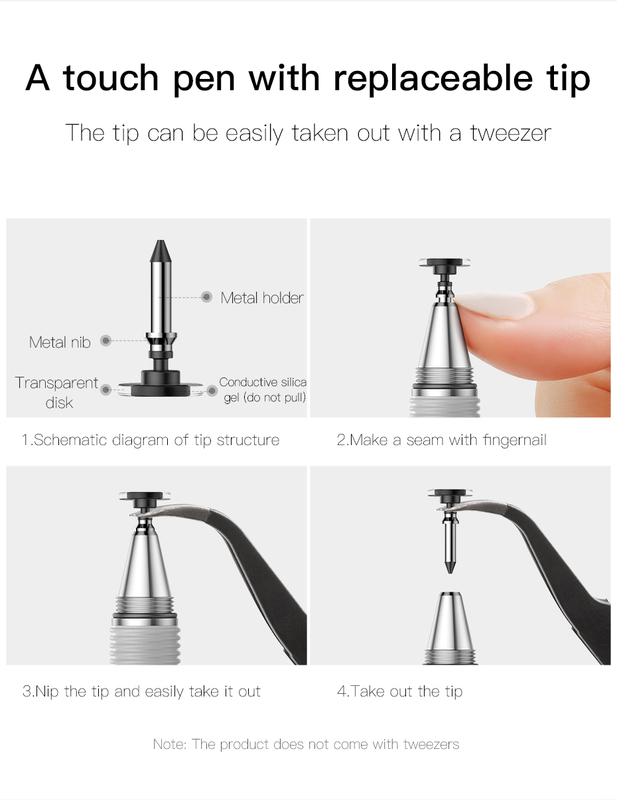 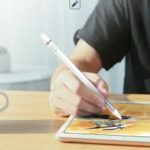 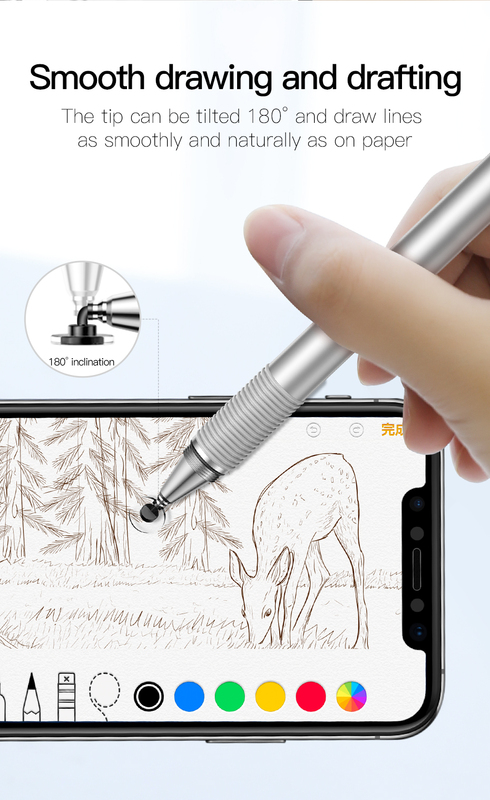 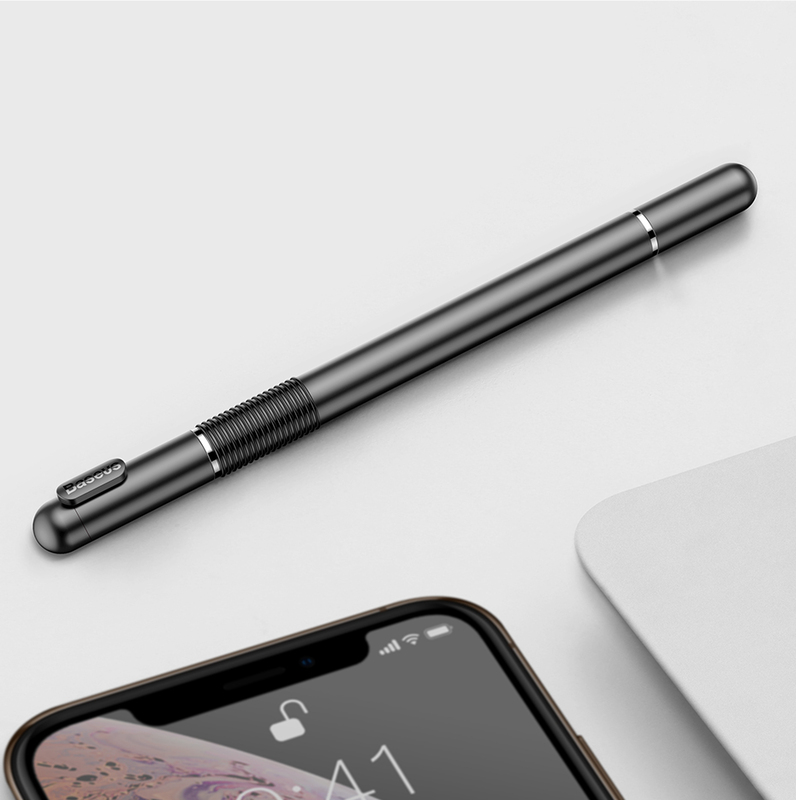 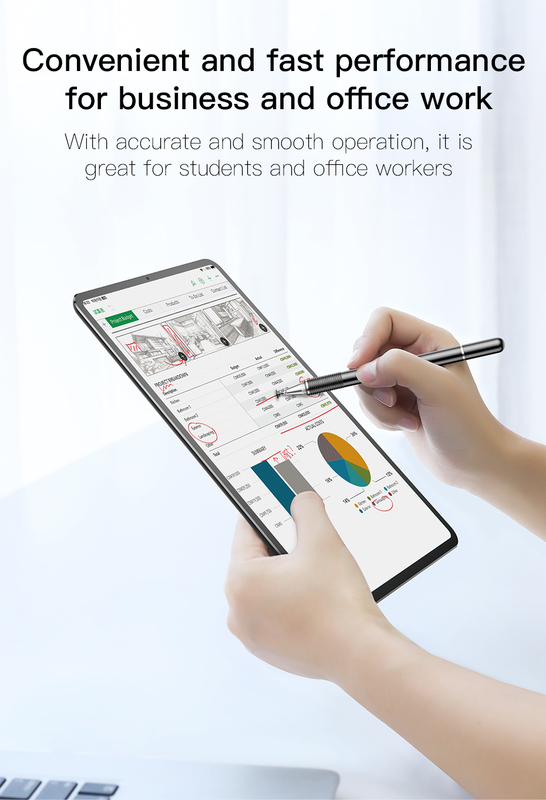 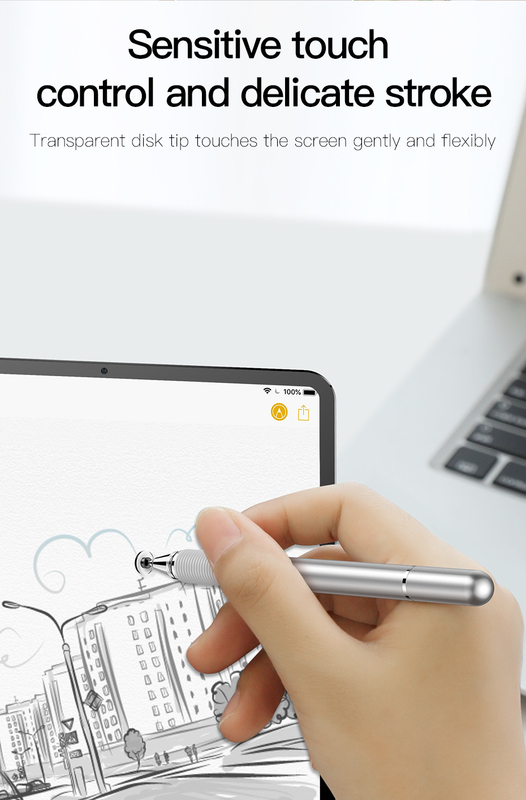 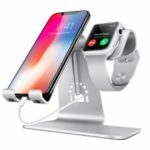 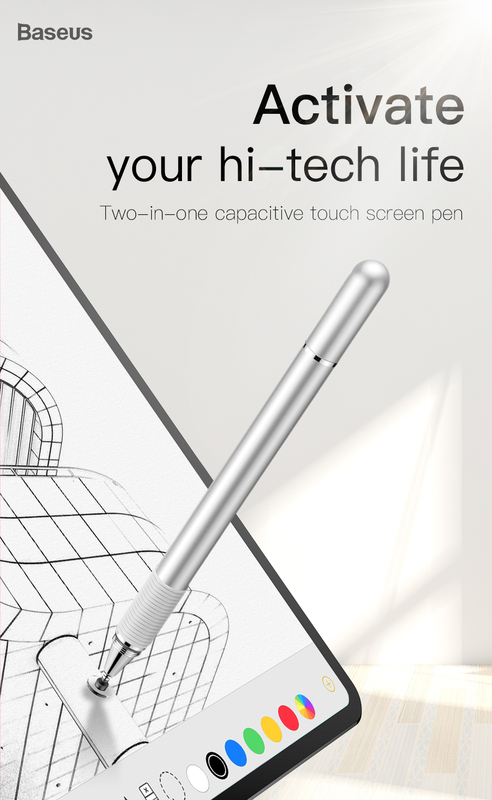 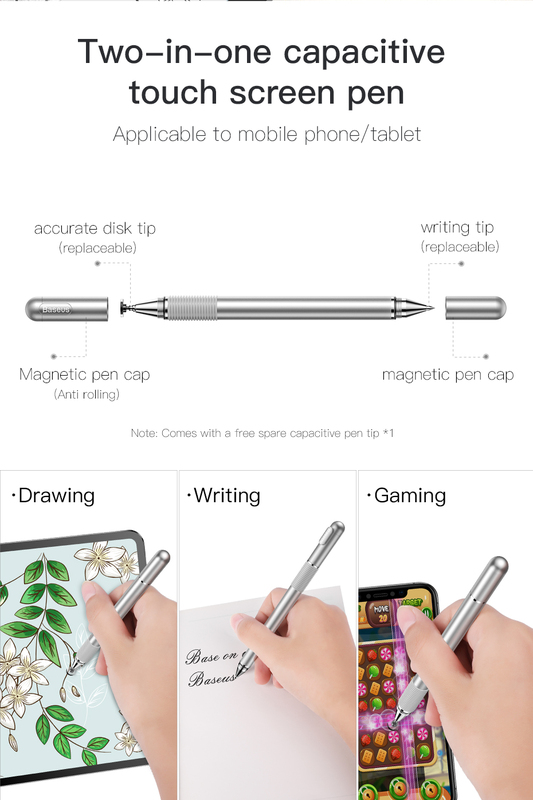 2-in-1 capacitive touch screen pen: accurate disk tip + writing tip, both tips are replaceable and with magnetic pen caps. 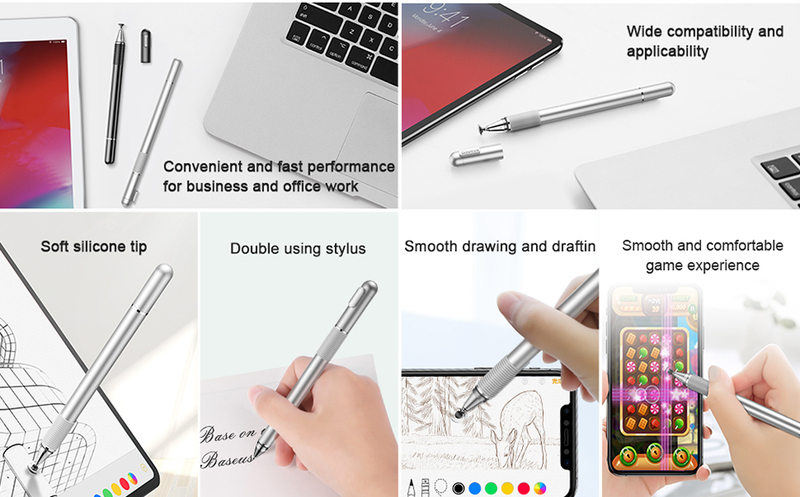 Great for drawing, writing and gaming. 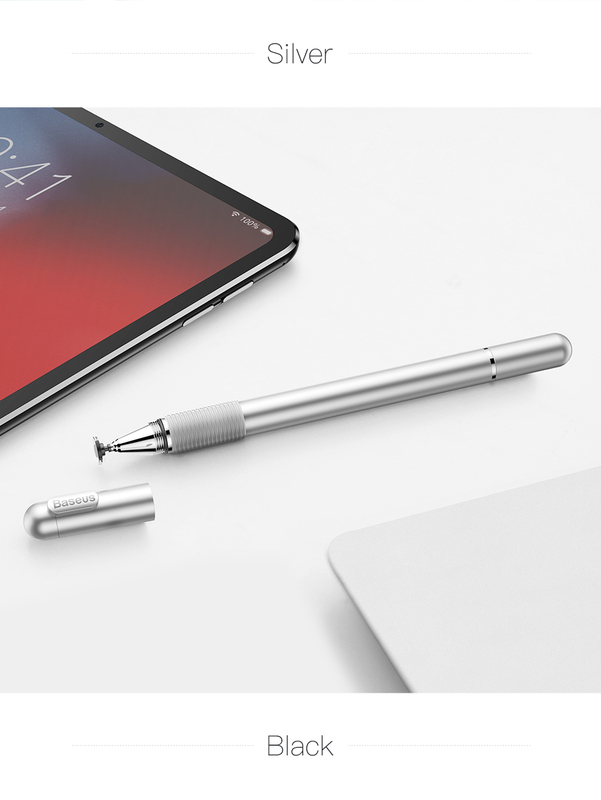 Note: this pen is NOT compatible with the 2-in-1 laptops with Windows system.